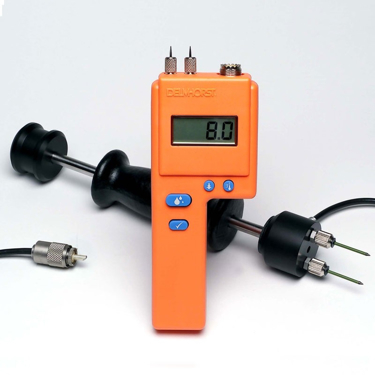 Pin type moisture meters will measure %MC (Moisture content) at the depth of the head of the contact pins. 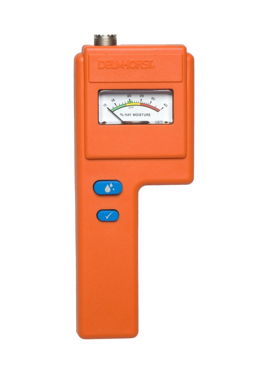 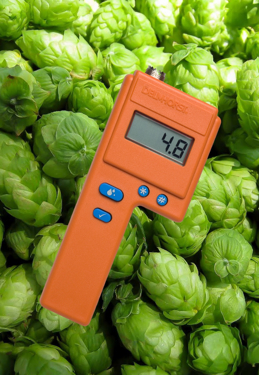 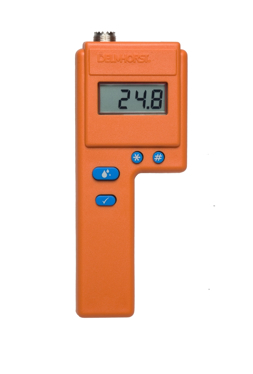 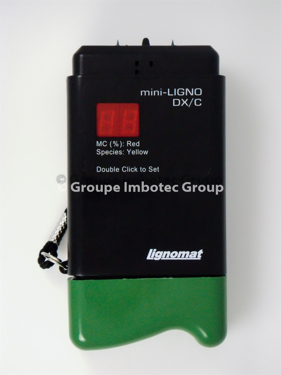 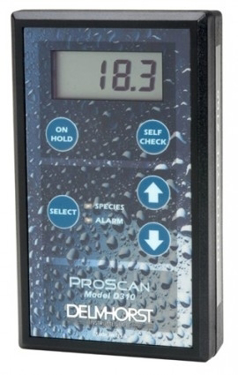 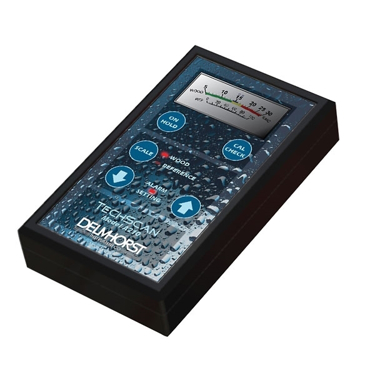 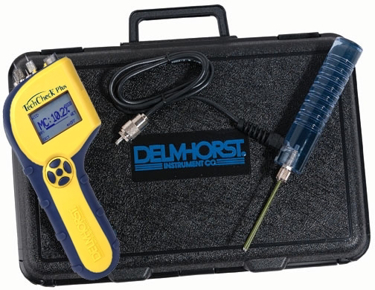 A pin type moisture meter is the best way to identify the exact location of excess moisture. 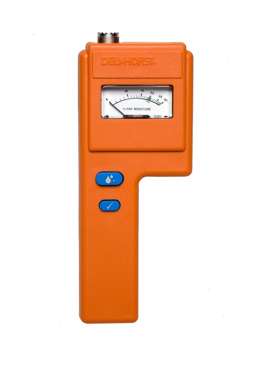 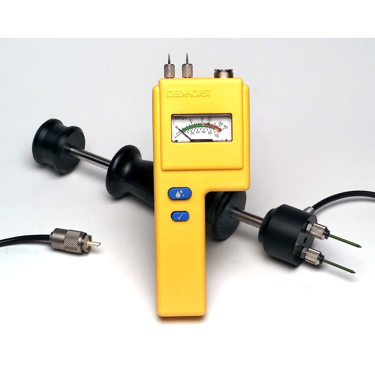 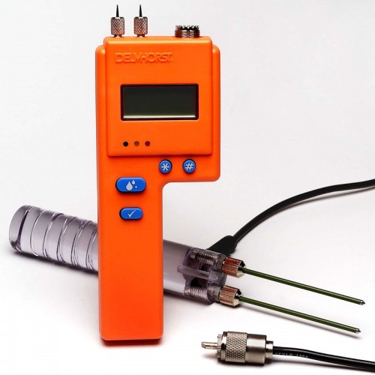 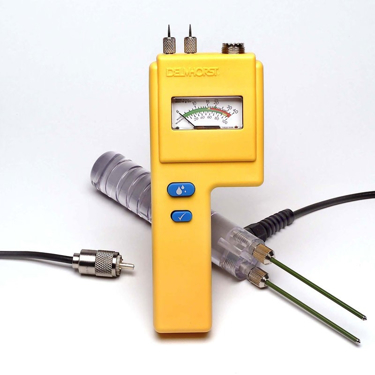 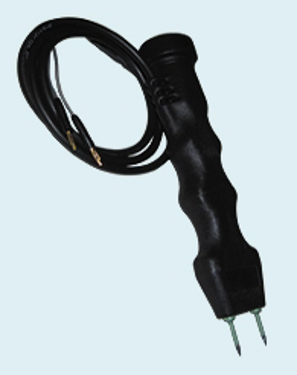 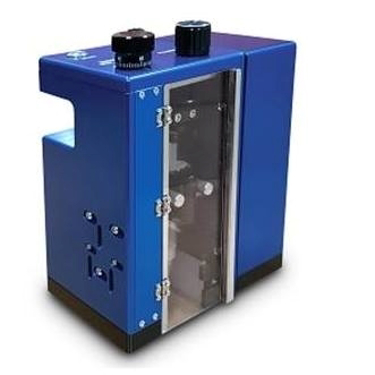 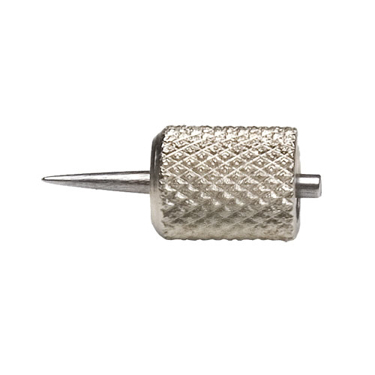 Pin-type moisture meters have 2 pins on the instrument used to penetrate into the test surface at a desired depth. 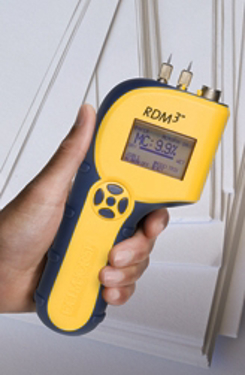 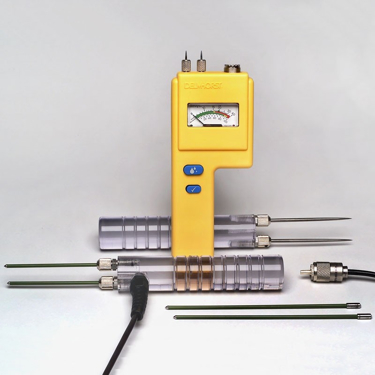 The reading of %MC is determined by measuring the electrical resistance between the tips of the 2 pins. 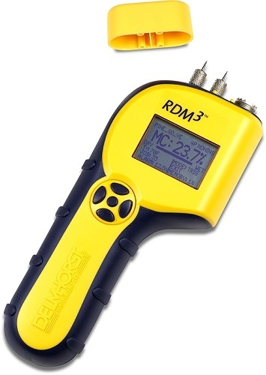 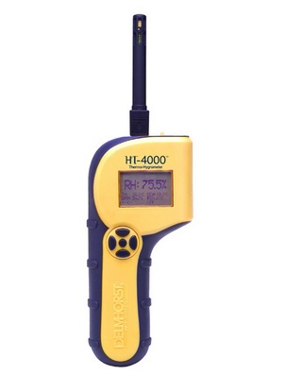 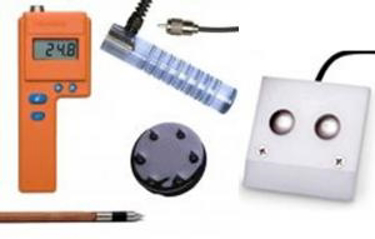 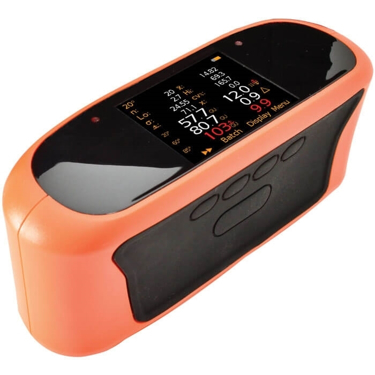 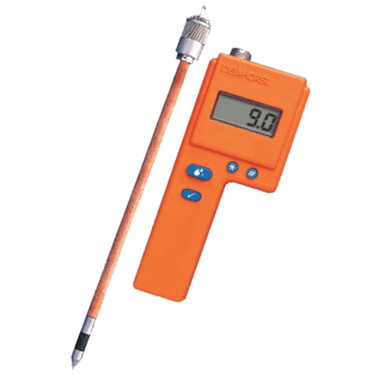 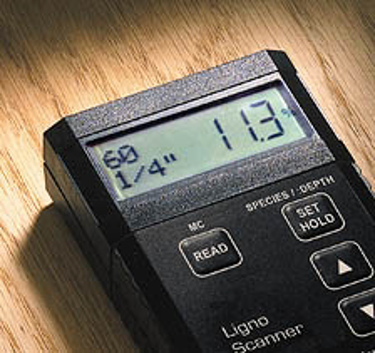 Pin type moisture meters are useful in measuring %MC in wood flooring, drywall, painted surfaces (such as the exterior of the home) carpeting, ceiling tile, and cement. 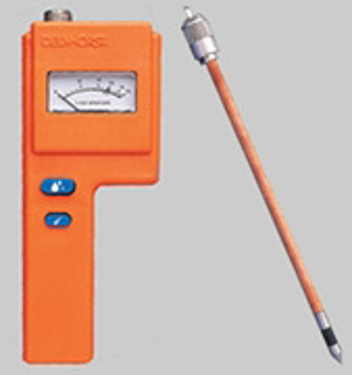 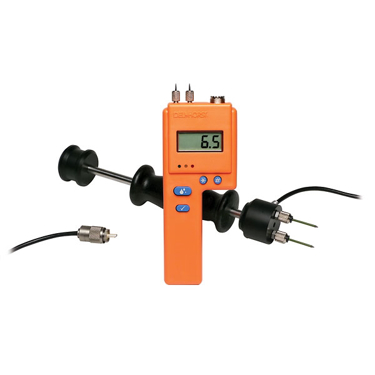 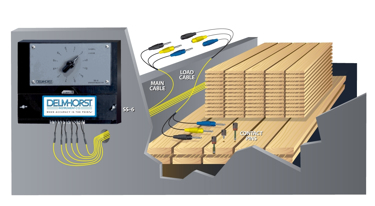 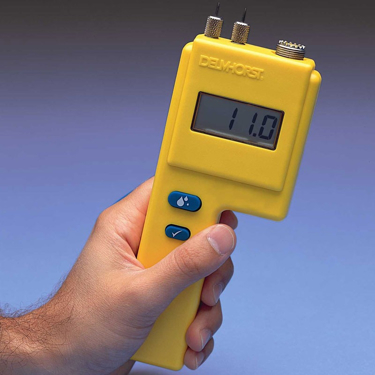 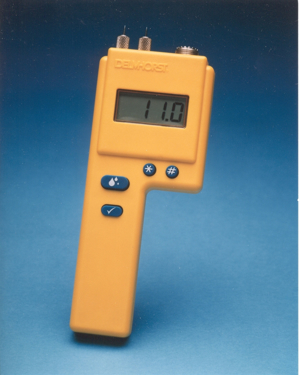 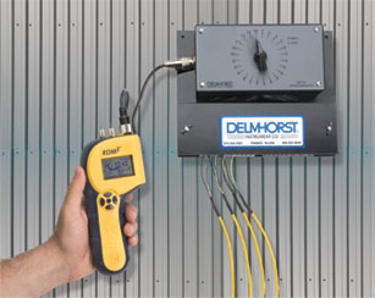 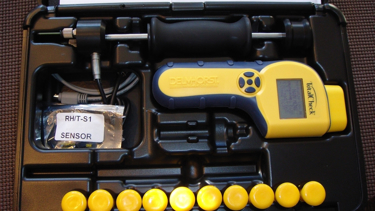 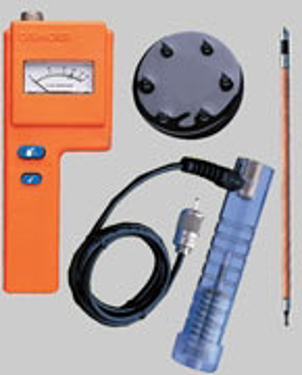 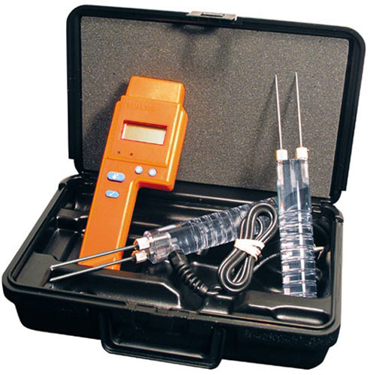 A pin-type meter is an effective way to determine the difference between shell and core moisture content. 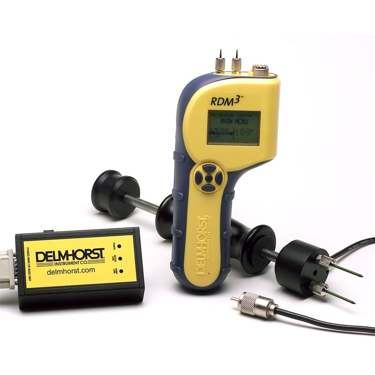 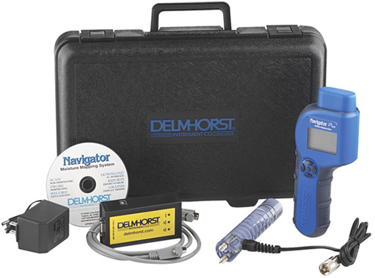 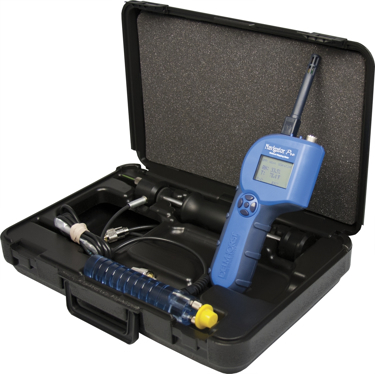 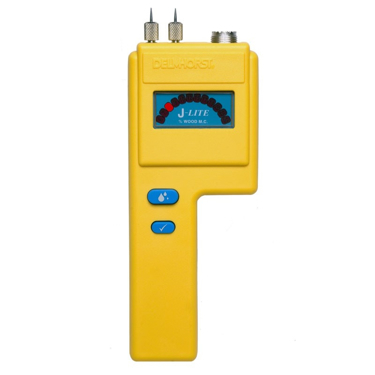 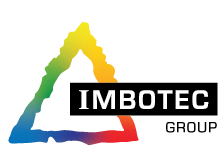 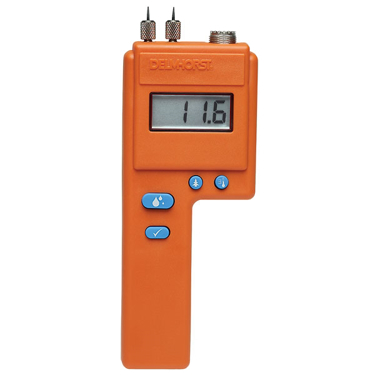 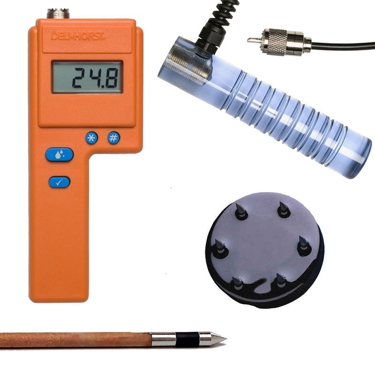 Unlike other types of moisture meters pin meters are the only instruments that allow the inspector to identify exact location of moisture at a given point.